China Hi-Tech Fair (CHTF) 2018, with the theme of "Innovation-driven Development & Supply Quality Upgrade", will be held from Nov 14 to 18 in Shenzhen. 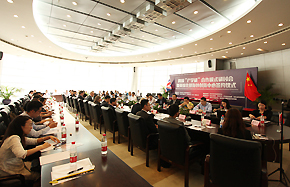 Jointly hosted by several ministries and commissions under the State Council and Shenzhen Municipal People's Government, CHTF has been successfully held for 19 years. 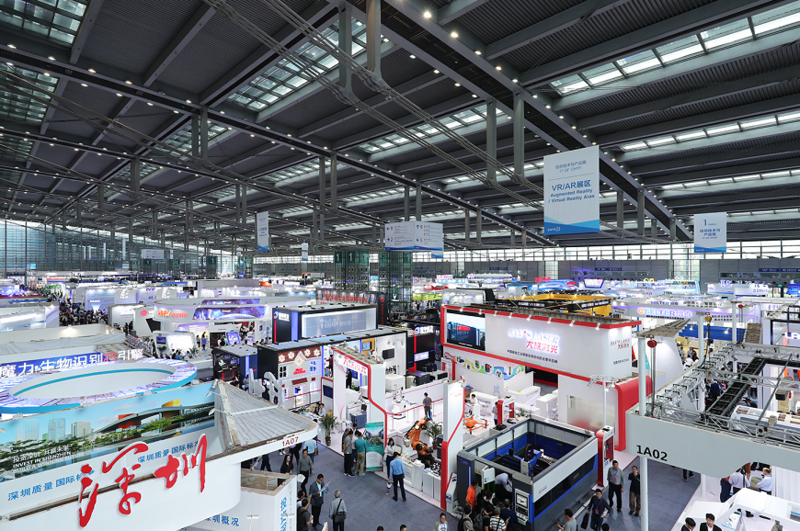 The 20th China High-tech Fair has attracted a wide array of unicorn companies and become a focus for new technologies and products. Malong Technologies and the University of Bern formed a partnership Friday on creating a joint laboratory to apply the advanced technology in neurological diseases. 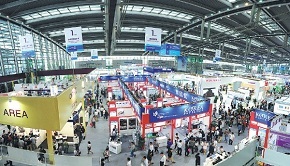 Shenzhen trade show sees cutting-edge domestic innovation and expanded international cooperation. China's further development of artificial intelligence, the internet of things and other advanced technologies will help other developing countries to achieve economic transformation and upgrade. The China Hi-Tech Fair 2018 will kick off in Shenzhen on Wednesday, with more than 500,000 visitors from all over the world expected to take part in the annual technology feast. The 20th China Hi-Tech Fair is expected to kick of with gusto, running from Nov 14 to 18 in the city of Shenzhen. Tsinghua University - one of the most prestigious schools in China with a century-long history - has developed an efficient system that helps to commercialize the technological achievements. University of Central Lancashire, one of the largest universities in United Kingdom, signed a memorandum of understanding with research and innovation partners to establish an innovation center for overseas star-ups. 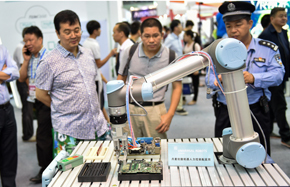 China's leading role in research and the application of artificial intelligence technology is increasingly attracting investment globally, according to a news briefing held at the ongoing 2017 China Hi-Tech Fair in Shenzhen. Have you seen a machine that transforms air into drinking water, a window membrane to protect your home from outside pollutants, or a battery that needs only 30 seconds to charge? A high-level group of Chinese researchers and innovators attended the 2017 China-Europe Research and Innovation Tour in Shenzhen, Guangdong province on Nov 16. 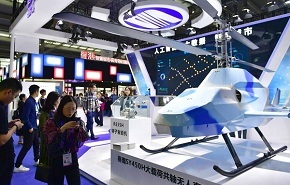 An exhibition featuring Chinese hi-tech products and technology opened Thursday in Shenzhen, South China's Guangdong province. 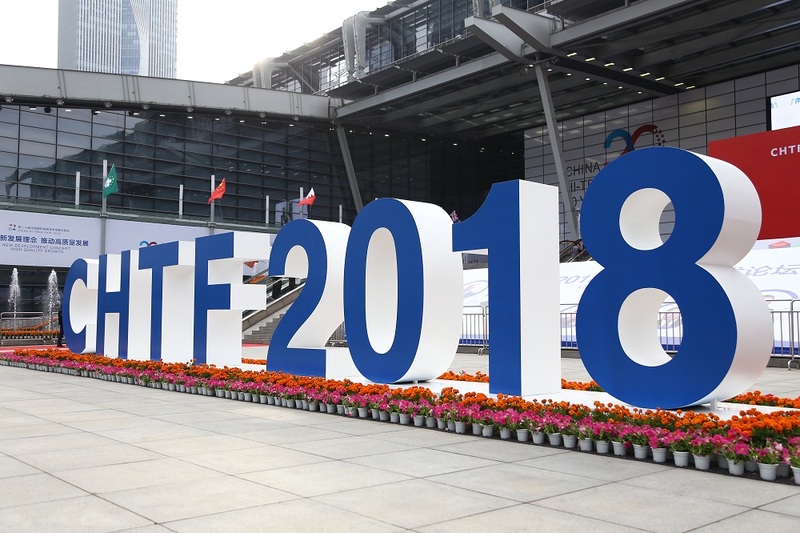 The 19th China High-tech Fair (CHTF) kicked off in Shenzhen on Thursday, as enterprises and organizations from all across the world gather to showcase their latest technological achievements and seek business opportunities. More than 3,000 exhibitors from over 30 countries will present more than 1,000 new products and technologies at the China Hi-Tech Fair 2017 in the southern city of Shenzhen, Guangdong province, according to the organizers.